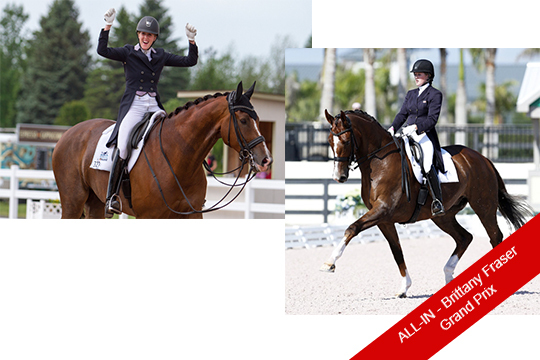 Three horses sold at Equine Elite competed in 2018 at WEG in Tryon, USA. 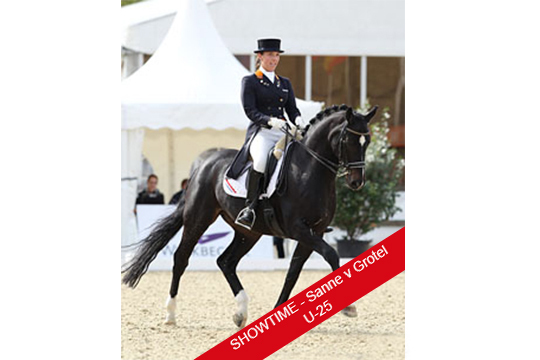 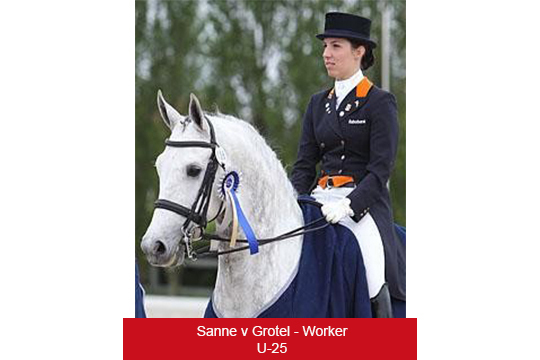 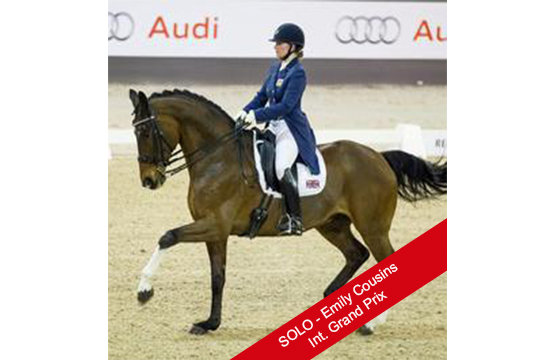 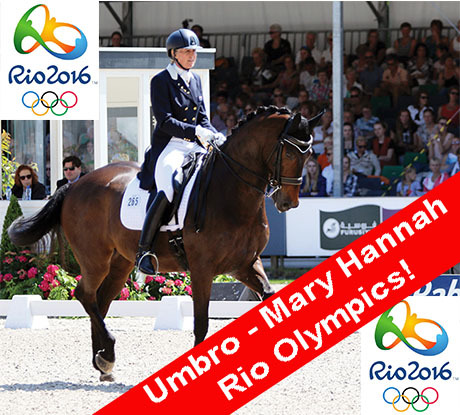 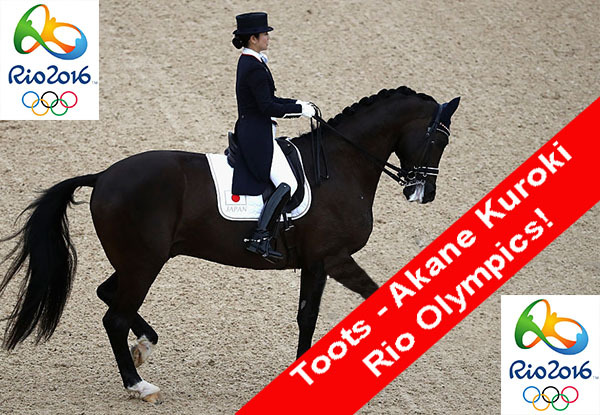 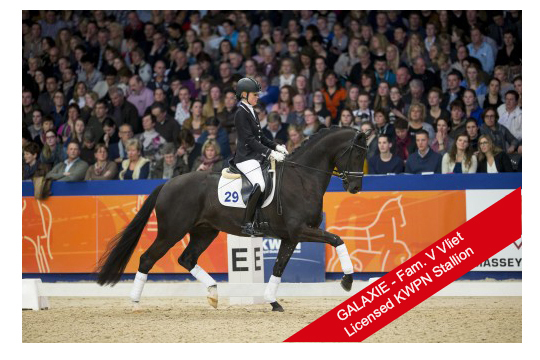 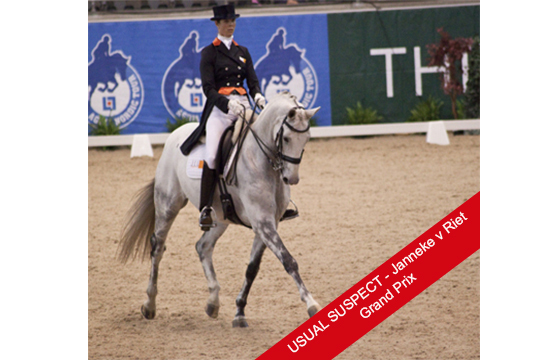 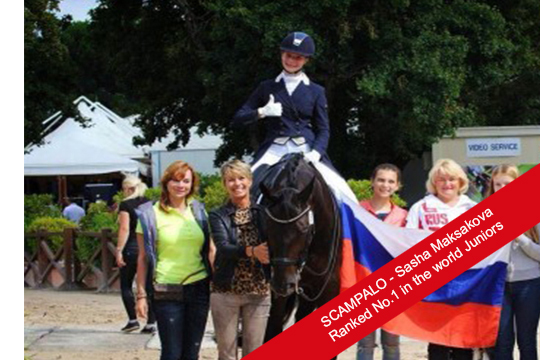 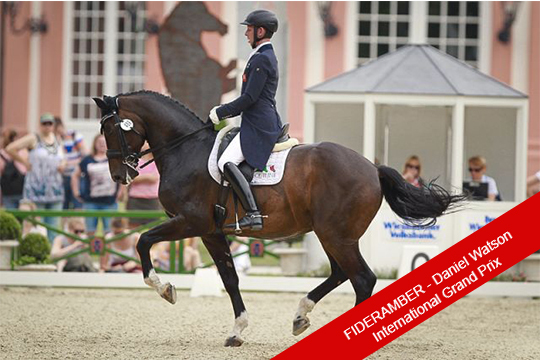 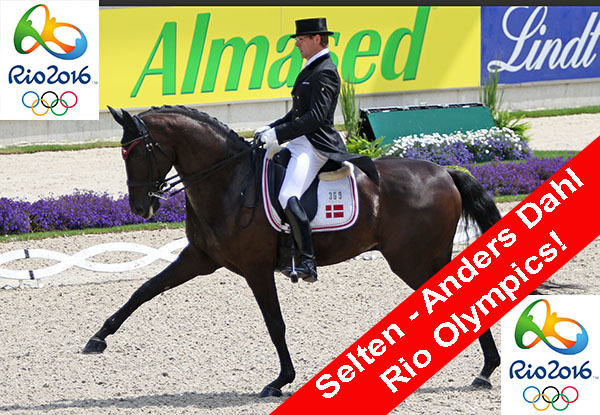 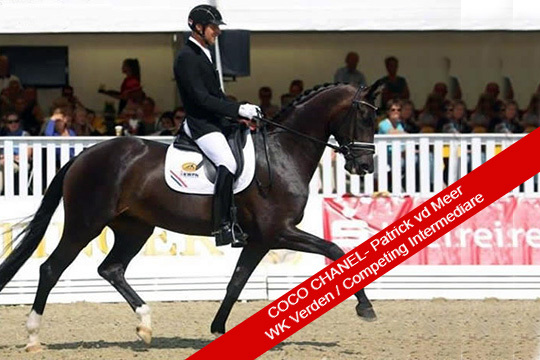 6 horses in different countries selected for the World championships. 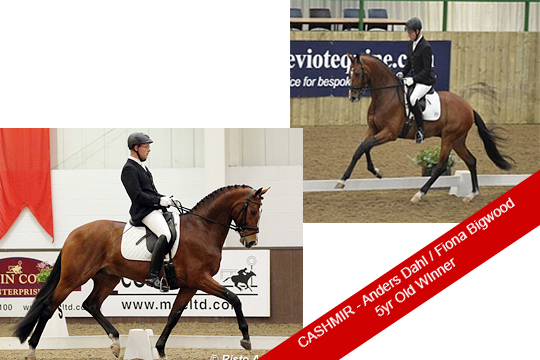 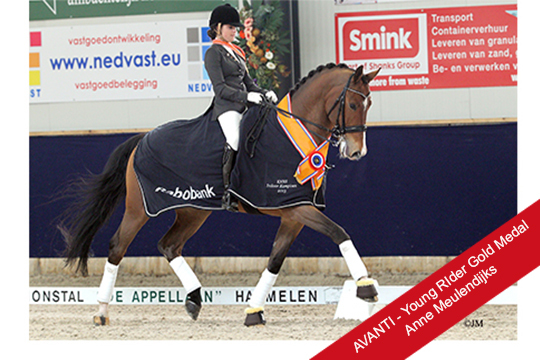 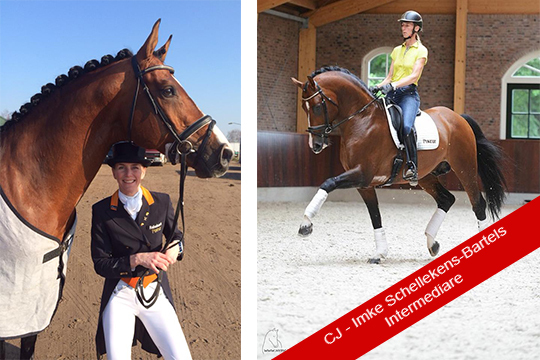 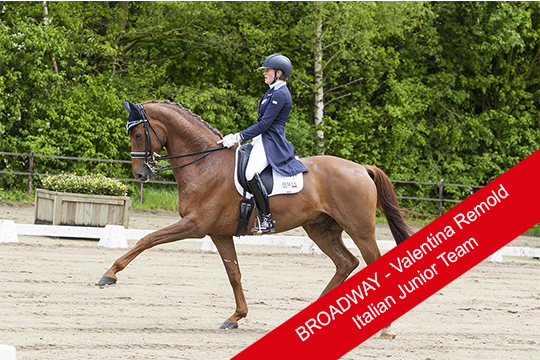 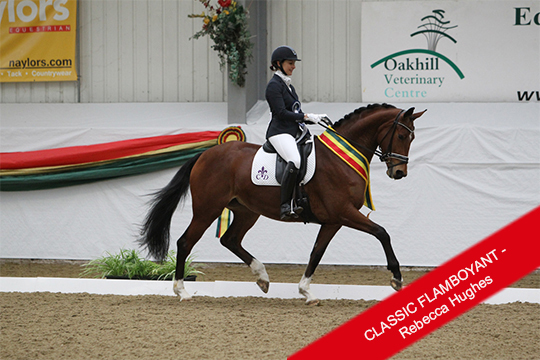 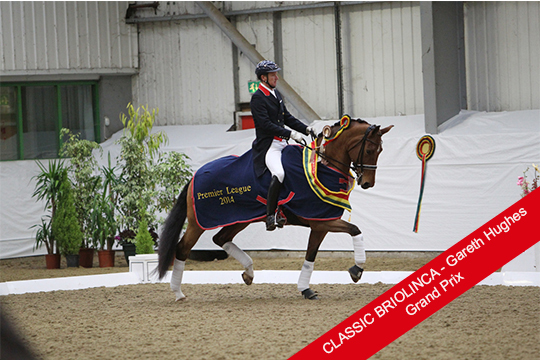 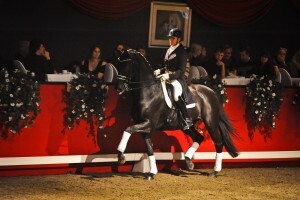 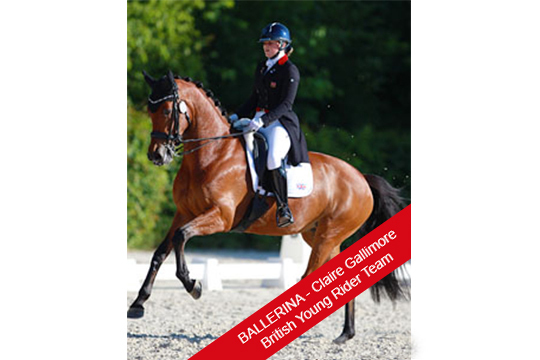 more than 40 horses selected for their national finals in different countries. 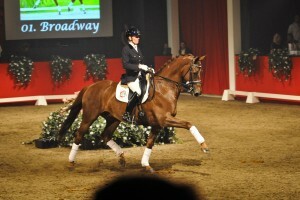 These are but a few, just the tip of the iceburg to give you an idea of what Equine Elite is about.